I freakin adore Razor and Breanna and you need to read this book! MCR is awesome and anyone who says differently is a liar liar pants on fire. How awesome are these guys?!?! Of course I will be needing these for my collection... I may have even pre-ordered them lol. The Harry Potter funko line is taking all my money. I just finished Walk the Edge. It was an awesome read and I can't wait for the next one in the series. Definitely a MUST read. Happy Monday! 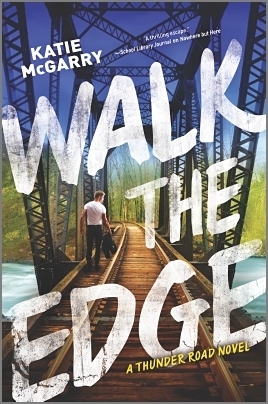 Lots of people have raved over Walk The Edge, that I will need to check it out! I am starting to like the Pop figures. We just bought a set of Dragon Ball Z ones (except for the elusive young Goku), but Harry Potter is my favorite. Have a wonderful week. Oh yes! Walk The Edge is so much a MUST read! I love listening to MCR when I work out! Once again I love all your Monday Musts :) Walk the Edge has been on my TBR & is one I'm definitely looking forward to reading. Welcome to the Black Parade is not only my fav MCR songs but one of my fav songs period. 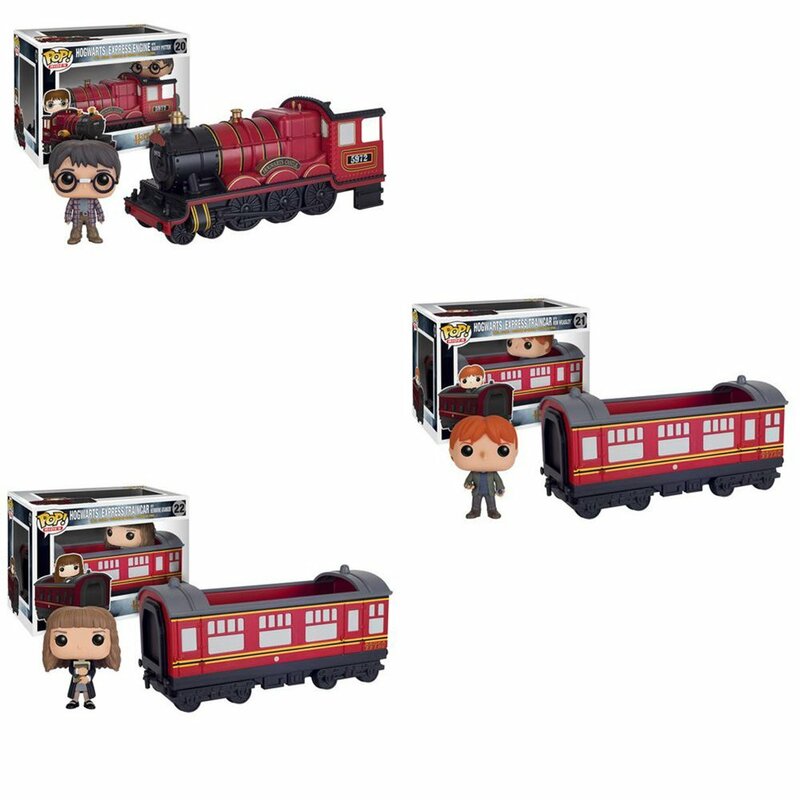 I love the newest HP Funko Pops and can't wait till these ones come out because they are a must have for me! Speaking of Funko, have you seen the MCR Pops? Stop. Stop it right now. I FREAKING LOVE My Chemical Romance and The Black Parade is one of my favorite all-time cds! And yes! Walk the Edge was so wonderful! Love Razor and Breanna! Oh I saw those Funkos! How cool are they!